I had the pleasure of seeing Lysistrata performed, and it is an incredible play. Look up the details if you’re not familiar with it, and notice how the story can be transformed into any era. Here, we’re in Chicago and it’s guns not war that’s the enemy, but the same principle applies. 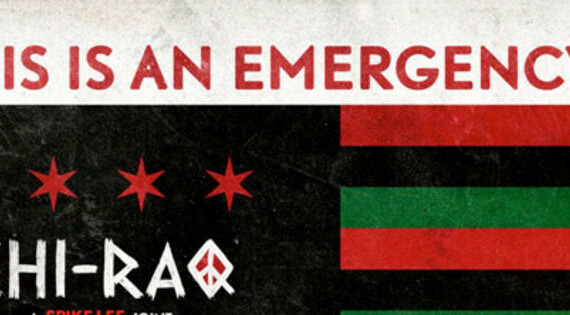 The mayor of Chicago doesn’t like people to refer to his city as Chi-raq, which is a play on Iraq, noting how the city has become a warzone. I’m intrigued, especially with Spike Lee directing and a cool supporting cast: Wesley Snipes, John Cusack, Angela Bassett, Jennufer Hudson.